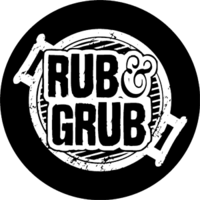 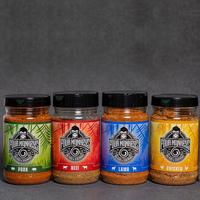 This rub pays tribute to everything Texas and Premium BBQ. 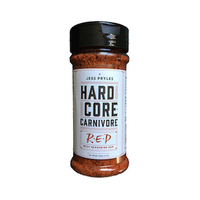 Perfect for beef. 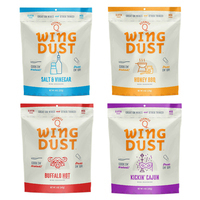 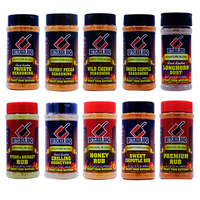 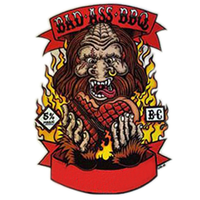 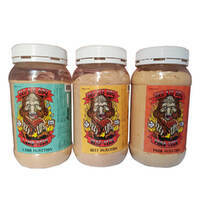 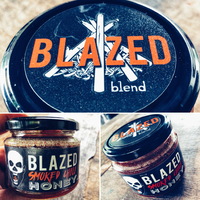 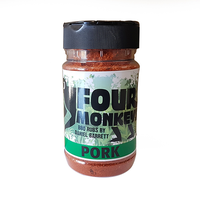 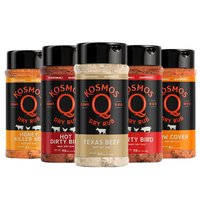 4monkeys Championship BBQ Rub Twin Pack Includes Four Monkey Pork and Lamb Rub. 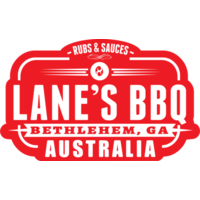 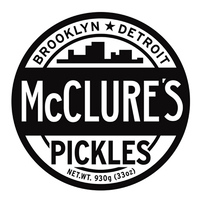 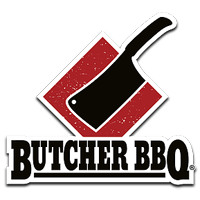 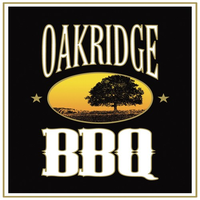 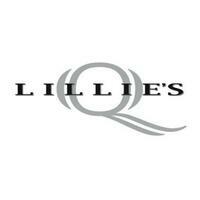 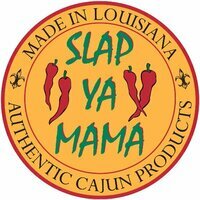 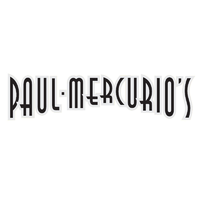 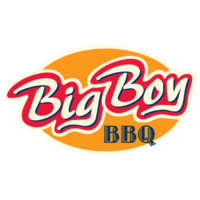 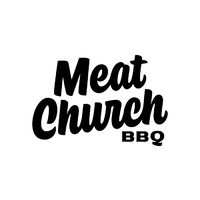 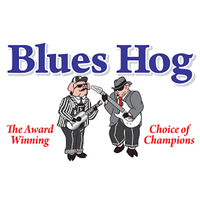 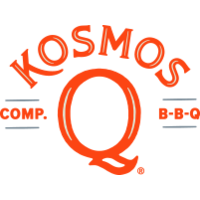 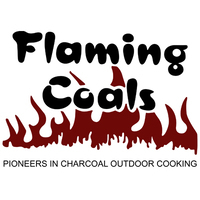 Are you a Pitmaster or just love to cook in your backyard? 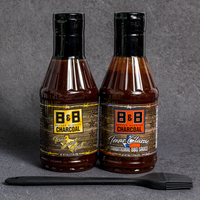 The B&B Charcoal Pitmaster Rub & Sauce Pack with Basting Brush is the right one for you. 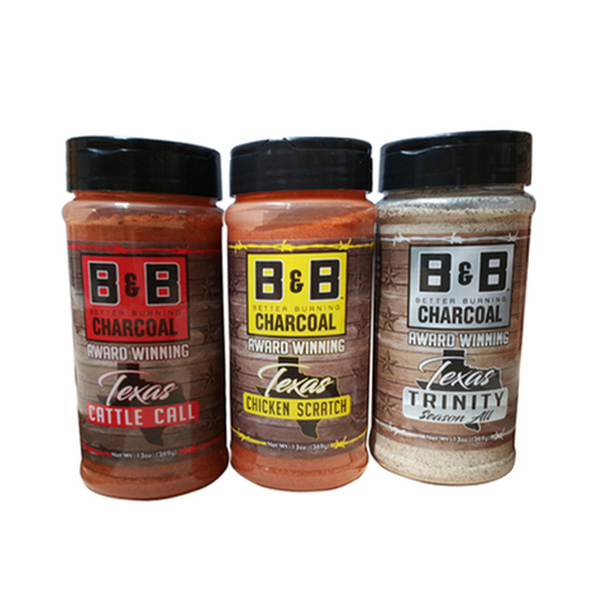 The B&B Charcoal Sauce Pack with Basting Brush comes in two varieties: The Texas Classic Traditional BBQ Sauce and the Texas Sweet Heat. 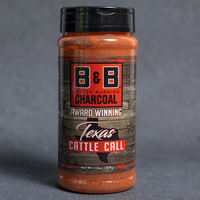 B&B Charcoal Texas Cattle Call Seasoning is perfect on any beef product, whether it is brisket or rib-eye. 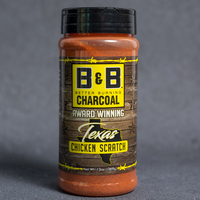 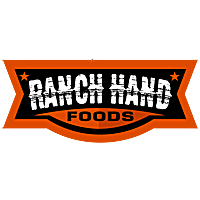 B&B Charcoal Texas Chicken Scratch Seasoning is specially developed just for chicken. 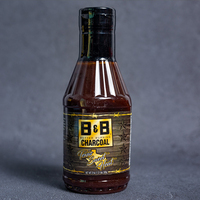 B&B Charcoal Texas Classic Traditional BBQ Sauce pairs well with a wide range of BBQ meats. 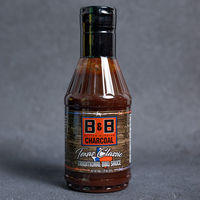 Add a little sweet heat to your next BBQ creation with B&B Charcoal Texas Sweet Heat BBQ Sauce. 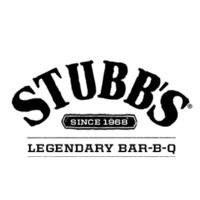 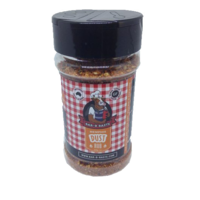 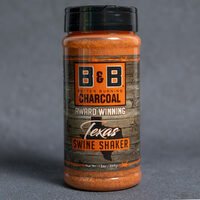 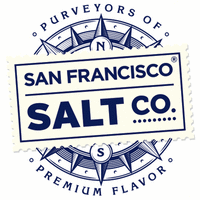 B&B Charcoal Texas Swine Shaker Seasoning is specially crafted just for pork. 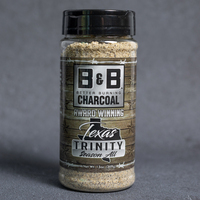 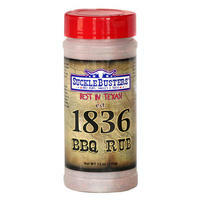 B&B Charcoal Texas Trinity Season All Seasoning is a perfect rub that elevates any dish you cook. 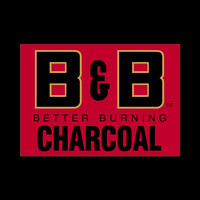 Every rub in B&B Charcoal Ultimate Rub 4 Pack can be matched to find creative combinations. 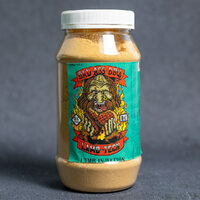 BadassBBQ 5% Magic All Purpose Alchemy 450g is the last one you’re ever going to need. 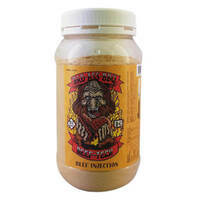 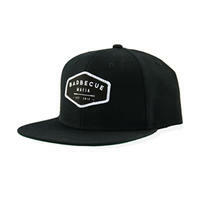 BadassBBQ Beef-Tech Injection 450g will help tenderize the meat and give it a burst of flavour. 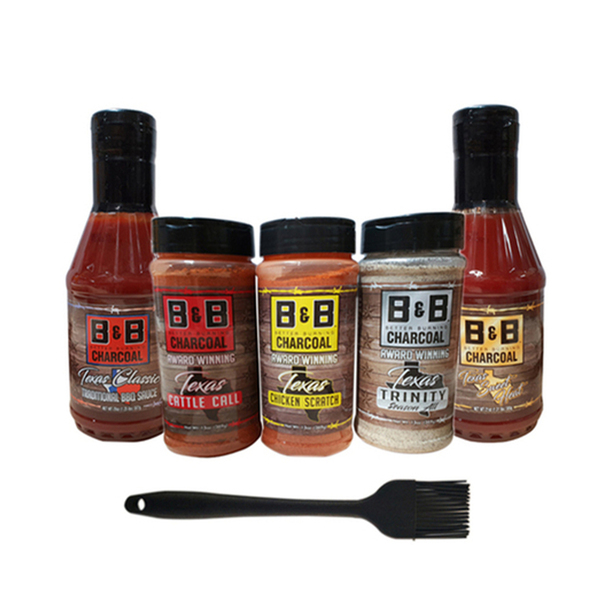 With Badass BBQ Injection Combo Set, not only will it help to tenderize your meat but it will leave it bursting with flavour and moisture in no time! 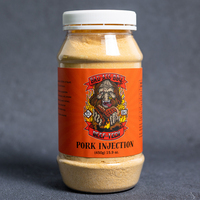 With BadassBBQ Pork-Tech Injection 450g, not only will it help to tenderize your meat but it will leave it bursting with flavour and moisture in no time! 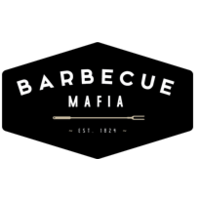 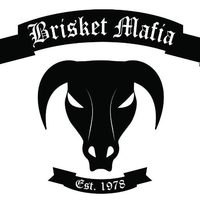 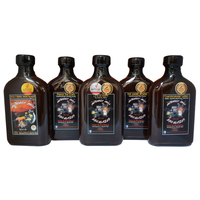 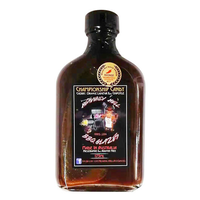 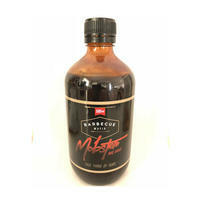 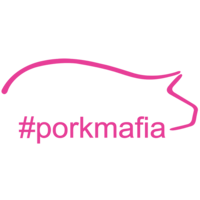 BBQ Mafia Mobster Sauce 500ml is a traditional American BBQ Sauce with a savoury Aussie twist.